Den La Kel guest house Kroonstad is situated in a quiet and one of the southern upmarket suburbs of Kroonstad, has five (5) self catering chalets separate from the main house and with its own carport next to the chalet. 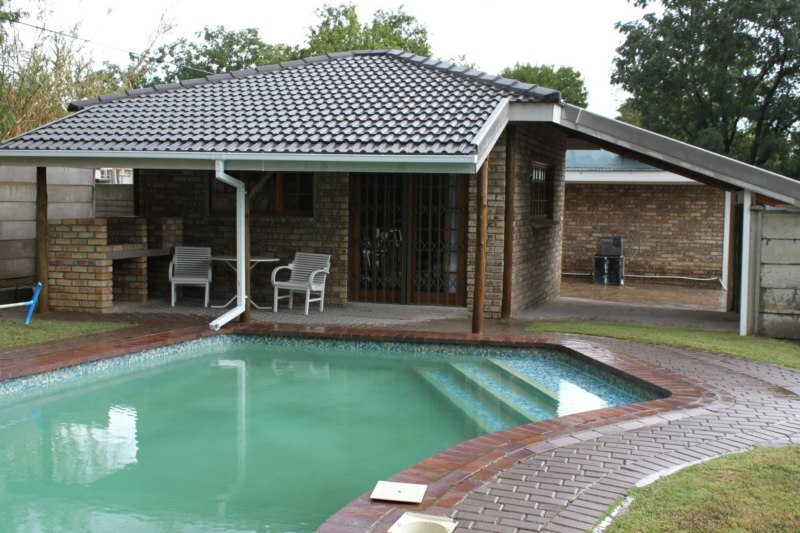 This overnight accommodation chalet has its own swimming pool and braai and is very popular to guests. This is one of the best overnight accommodation self-catering chalet in the entire area of Kroonstad. The rate for this overnight accommodation unit is very reasonable. Room service every day except weekends. No credit card facilities. Only cash on arrival or bank transfer before occupation. Breakfast can be arranged nearby as well as dinner. Definitely one of the best accommodation places in Kroonstad. 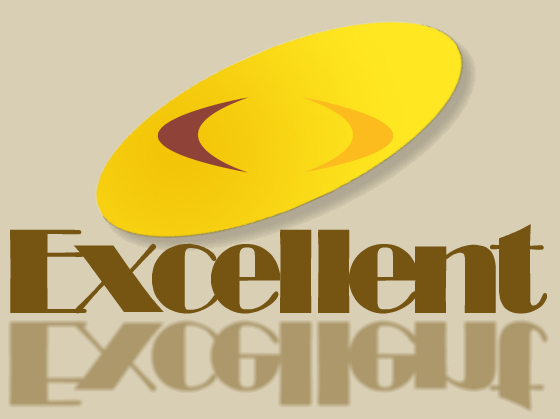 We can recommend Den La Kel accommodation in Kroonstad to visitors.